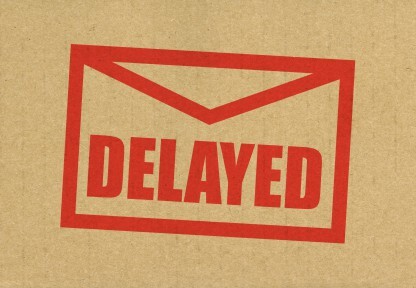 Due to a system outage on Wednesday May 17 20:08 UTC, 30 minutes of email needed to be re-delivered to your mail server. We became aware of a system delivery issue because our delivery checks from MXToolbox failed and then alerted us within two minutes of the issue starting. Engineering was staff responded immediately, there was no delay between notification and the time we started investigating. If you never needed to purchase spam filtering services before, some of the names and service descriptions can be quite cryptic. Here is a very quick guide that describes the typical use cases that people have and the product that may work best in these circumstances. 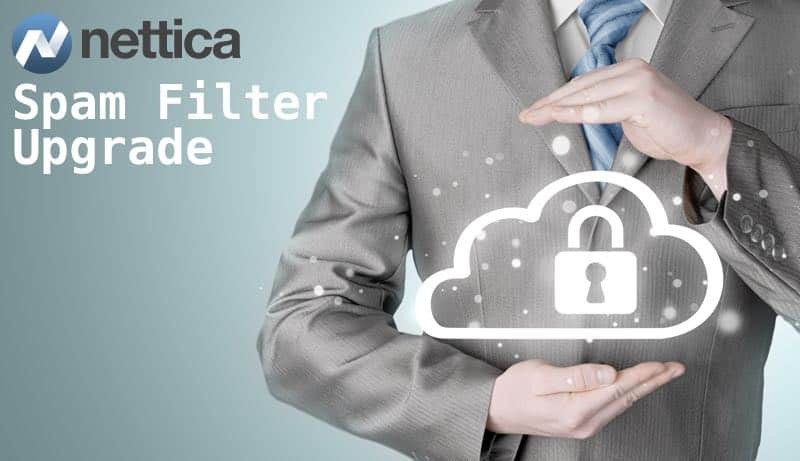 Commencing Monday February 15th the spam filtering system for selected Nettica customers will be upgraded. We initially notified you of this change on October 30th, this is a follow up message. We have opened a maintenance window from the 15th until the 17th. 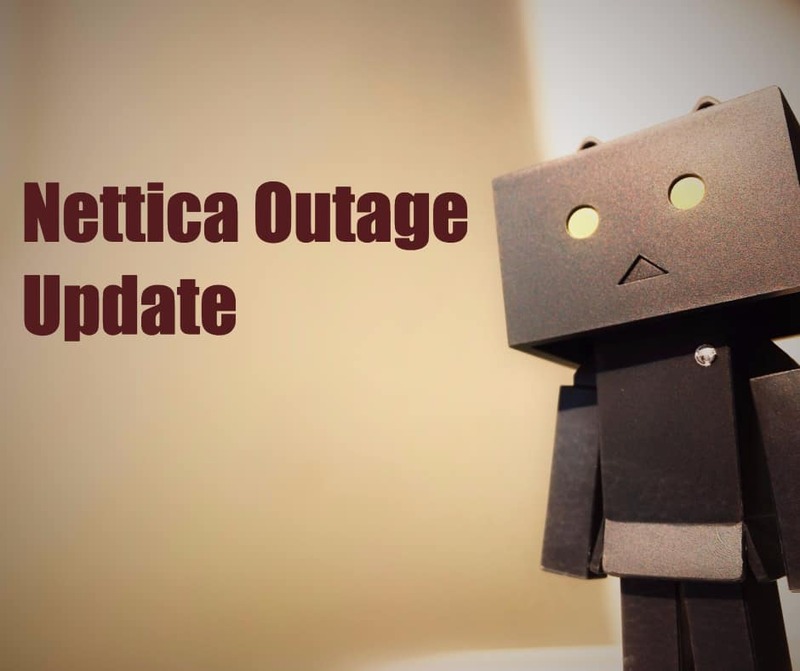 Additional technical information is available on our status page. I am the CEO of DuoCircle and I am sending this email because we had a system outage today that impacted your service. 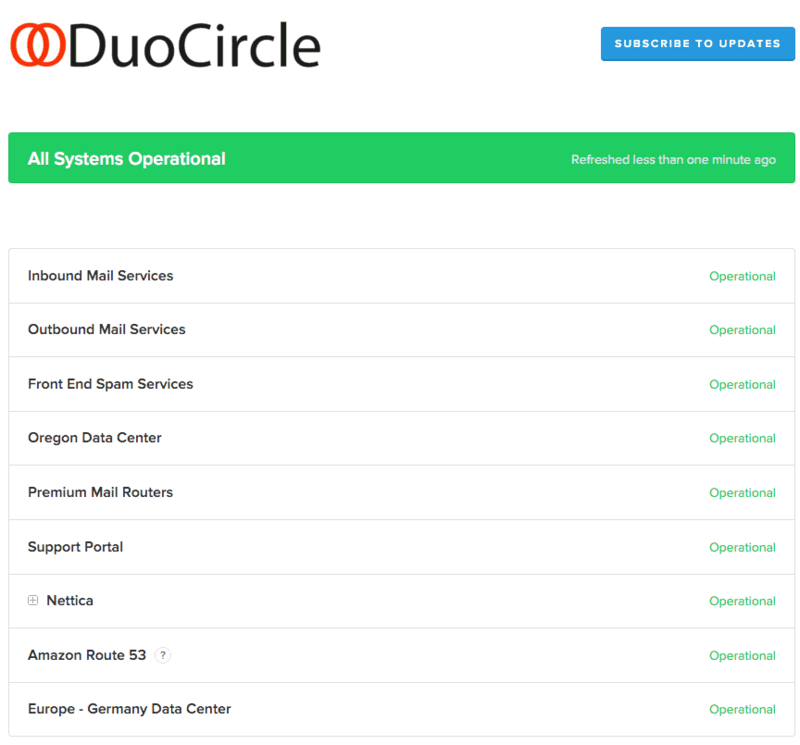 Have you visited the new DuoCircle Status Page? The status page located at https://status.duocircle.com is the best place to find the latest updates and alerts on the health of our systems. 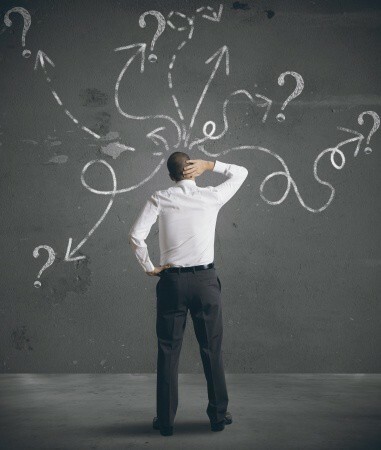 Noticing a delay in mail delivery or having a problem with outbound email? The status page might be able to illuminate the reason why the problems are happening and give you a better idea of when they’ll be fixed. 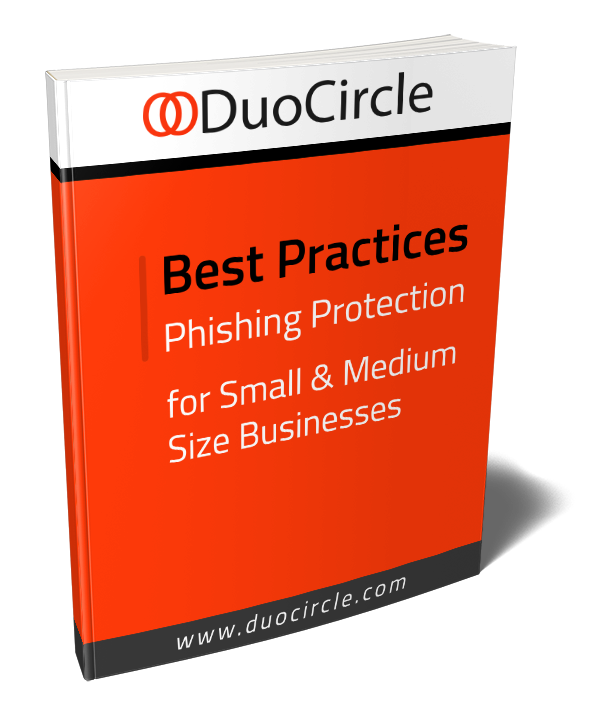 DuoCircle is now offering 24×7 phone support. 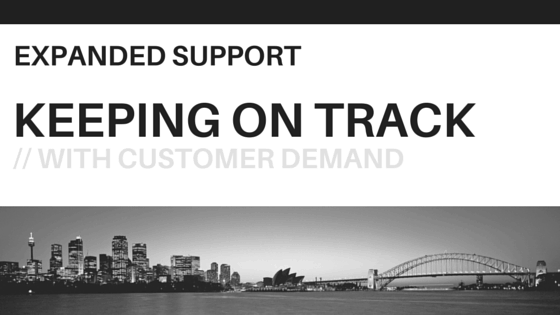 We have clients all over the world that need 24 hour support, 7 days a week. This change allows us to be there for them when they need assistance. Now, when you are working after hours, or happen to be in a different time zone, and have a question about DuoCircle you can reach a live person by phone, email or chat. With our expansion and continued growth in enterprise email service we have increased our live customer support hours of operation. 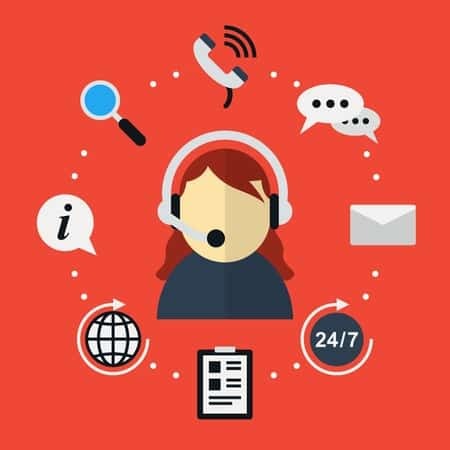 We believe that email is critical to your business success, and in order to deliver excellent service with a high quality support of support we have already increased our support hours to 24/7 seven days a week. TweetWe would like to take this opportunity to both welcome and update our new customers that have come over to DuoCircle from Dyn. Here is an overview of how we provide and manage the services that we provide to you.